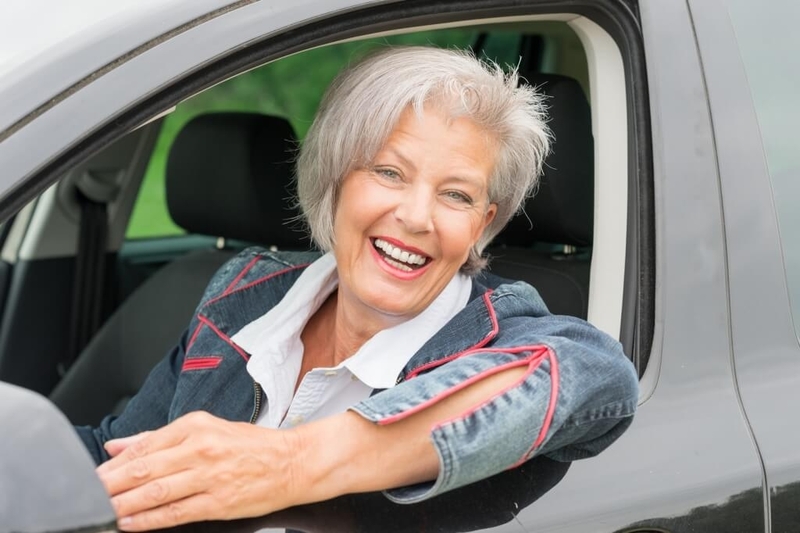 Seniors on Site offers reliable and safe transportation services as well as safe accompaniment and companion care to give our clients the opportunity to maintain their independence if driving is no longer an option. Our transportation services for seniors allow our clients a convenient form of transportation with a trustworthy driver committed to your safety and care. All of our caregivers possess a valid driver’s license, safe driving record, auto insurance, and a recent Police Record Check for the Vulnerable Sector, ensuring that you are in good hands. Our caregivers will also help you or your loved one get prepared for the drive and provide accompaniment or any assistance required to, from, and at the destination. Our caregivers are also available to accompany and assist you or a loved one on the Para Transpo. …and for just about anything else! We can provide one-way or return drives, with or without accompaniment. Our clients are more than welcome to bring a friend or a loved one along for the ride. Our caregivers can assist you with getting in and out of the vehicle and store your collapsible walker or wheelchair in the trunk. Seniors on Site transportation services are offered throughout Ottawa as well as neighbouring regions. Our rates are based on transportation services within the Ottawa core. We ask that bookings are made as far in advance as possible. A 24-hour advance notice is required at a minimum so that we are able to make arrangements in time for your scheduled appointment. Don’t hesitate to call us at 613-422-7676 for more information or to book a date and time for a drive or an upcoming appointment.